Hurray! Summer is finally here! 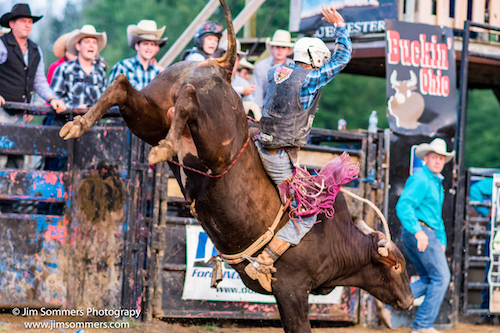 Get ready for our action-packed season of pro bull riding, barrel racing and mutton bustin’. Come early. Gates open at 4:00. Good food. Live Western music. Get your pictures taken with Bucky. Shop at our Creekbend Ranch General Store.